Exports of Scotch whisky hit a record high last year, according to new figures. Analysis of HMRC data by the Scotch Whisky Association (SWA) found exports grew 7.8% by value to £4.7bn. Blended Scotch achieved global exports of just over £3bn in 2018, while exports of single malts rose by 11.3% to £1.3bn. Bulk whisky for bottling abroad and bottled single and blended grain whisky exports together amounted to £359m. The United States became the first billion pound overseas market for Scotch whisky by value, growing to £1.04bn last year. 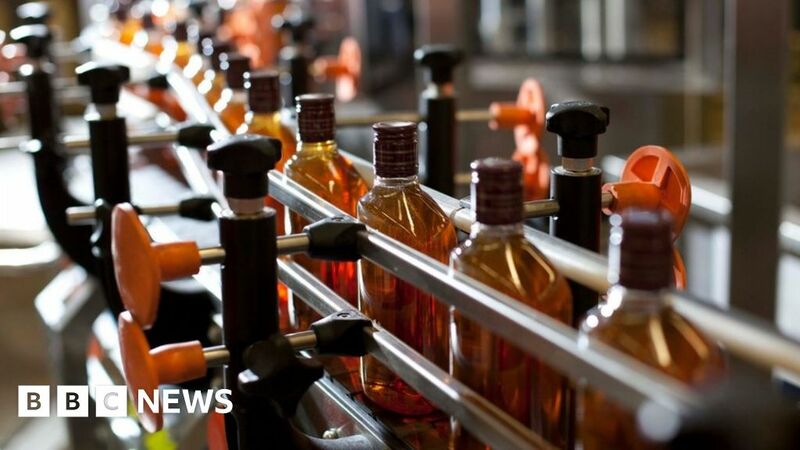 SWA chief executive Karen Betts said the figures showed that Scotch whisky had continued to grow, despite “the challenges posed by Brexit and by tensions in the global trading system”. She added: “However, the industry does not take continued growth for granted. We operate in a competitive global marketplace and so a competitive business environment in Scotland and across the UK is vital to Scotch whisky’s success. Rural Economy Secretary Fergus Ewing welcomed the figures. He said: “I’m sure that many people in Scotland will join me in raising a glass to another record-breaking year for Scotch whisky. “It’s an industry that, despite having been established for centuries, has still gone from strength to strength in recent years, thanks in part to the determination from the Scottish government and the industry to work together, in order to create a national brand with a global reputation. Thanks to that success abroad, whisky is a major employer in Scotland. November 2, 2018 Comments Off on Is Breakfast Really The Most Important Meal Of The Day?